Your Feet Are Swooning for Bzees, Trust Me! My feet. You see, as far as seasons go, summer is pretty demanding on the peds. There is the whole no-shoes bit, with bumpy driveway gravel, hot sand and roughed up grass. The constant battle against cracked heels and the endless attempts to pedicure-up toes with a pretty polish. Add up lots of park runs, swing pushing, pool swimming, and the unified commitment my children and the dog make to jumping on my baby toes at least 16 times each hour and you have yourself a summer in the life of feet. It’s a wonder they haven’t up and walked out on me, really. I feel horrible for them, I do. So when Bzees introduced their shoes to me, they had me at their tagline, “light feels right.” Something light and refreshing for my tired soles? Yes, please. And then Bzees explained more, “Filled with magical unicorn down, Bzees Cloud Technology is designed to feel, well, like a cloud…weightless, energized and free.” I laughed at their fun humor, my feet cried in relief, and together, we were completely sold. What does Cloud Technology actually mean? The Mom of the Year answer: My Bzees arrived, I put them on and wore them for five minutes. I was so amazed, I took them off and made my 13 yr. old Mother’s Helper put them on. She is the coolest 13 yr. old in the history of the world, so she didn’t bat an eye and fully agreed that they were blissful. Bzees are so incredible they demand to be shared. The official answer: there is an air-infused outsole (micro-cellular air bubbles trapped within that enables them to be lightweight, extremely soft and bouncy), dynamic stretch uppers (a dynamic fitting stretch upper material over/across the top of your foot that enables your foot to move freely with support), free-foamTM footbeds (specially blended micro-cellular polymer foam that delivers high resiliency without compacting and creating a low pressure walking experience that’s like walking on a cloud), and THEY ARE MACHINE WASHABLE. Really. I know. I’ll let that last point sink in. Kids’ dripping ice cream or those horrid melty red ice pops? No match for Bzees. You can wash them, mom! 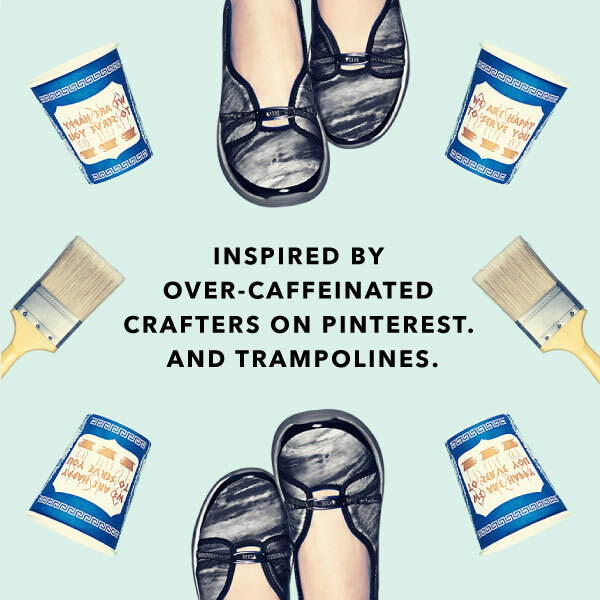 Let me break this down: we moms are horridly rough on our feet. Bzees has created stylish, fun options that feel like a dream and are okay to throw in the wash after our kids work their worst on them. In short, they are a miracle. Even cooler? One pair is up for grabs to one of YOU, readers. Any in-stock pair of your choice! Enter through the Rafflecopter widget below. As long as you are 18 or older and live in the continental United States, you are eligible! Giveaway will close on 7/8/15 at 5:30am ET. In the meantime, shop Bzees, friends. Your feet will cease sending you daggers while you press on through the summer frenzy of toddler butterfly-chasing, I promise. That’s a tough choice, they’re all so cute! 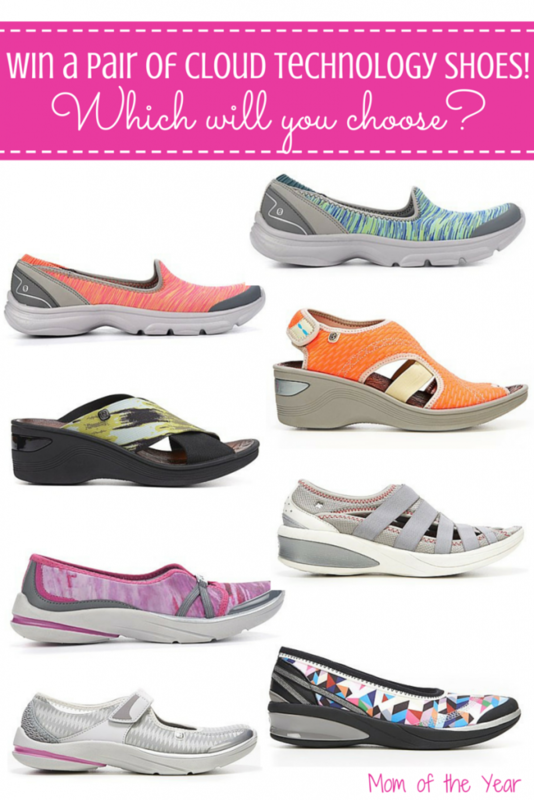 I think I’d go with the lavish slip on – adorable AND practical. Thanks for the great giveaway! These are amazing and they LOOK great too! I guess it IS possible to have it all! Ands JFTR I’m torn between the Lavish and the Flawless slip-ons. Wait, comfortable shoes? That doesn’t compute. You mean my feet can be cute and comfortable? I can be like a man? YES PLEASE! I am really into those orange and gray slip ons. I have a pair of slip ons I bought for summer, but they’re not the most comfortable sole in the world. These would be perfect for me! I like that pair too–I think they look adorable! These shoes look amazing!!!! Going to order a pair right now!!! You will love them, Cindy! Filled with magical unicorn down? Yes please. I want that. And my current summer go-to shoe is a pair of men’s flip-flops that look like I pulled them out of a meat grinder and dipped them in a vat of molten red Georgia clay. Save me from myself. I beg of you. I want the orange wedges. I NEED the orange wedges. End of story. I have never heard of these shoes, but I think I’m in love! Oh you are…you so are! These shoes look so cute and comfy. 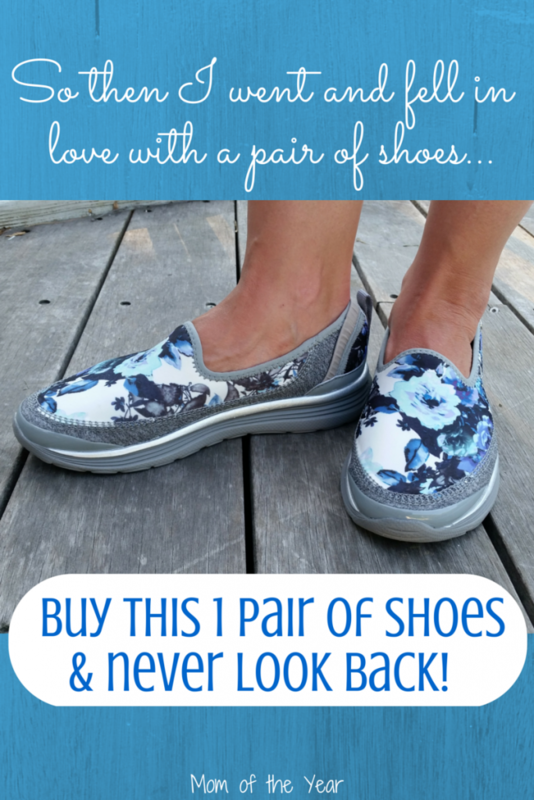 I would take a blue pair of lavish slip ons–they look great! 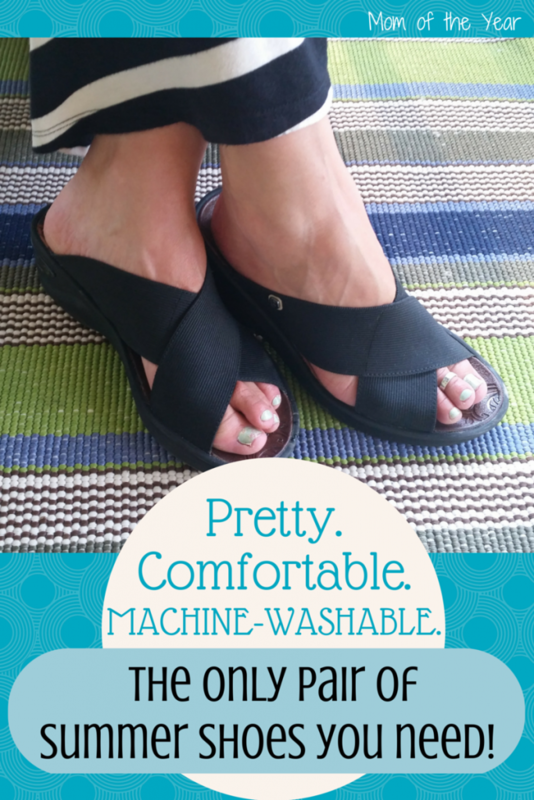 Ooooh lavish slip-ons….love me some comfy shoes! I’m in love with all of the slip-ons. So cute! SO easy to wear, Amy! I like several of them, but I think I would go with the Flawless Slip-On. They look so comfy. I’m going to look into purchasing a pair. You will be so glad you did, Alicia! They are bliss on my feet! So tough to choose…..I would probably go with the Luxury Mary Jane in Black to rescue my tired feet after working concerts for 12+ hours each shift! I want to know how well they last. I have been wearing something similar by Skechers but the outsole wears out so quickly and they have to be replaced every couple of months or else bad things happen to my poor feet. Diana, I’ve only had my Bzees for 4 months, but I think they have held their support and shape incredibly well! I was nervous to wash them the first time, but they came out looking brand-new! I don’t have the Sketchers, though, so can’t compare. Hope you find something that works well for you!